My son just celebrated his birthday a few weeks ago and we had his birthday party this past Friday. If it was up to him he would turn his birthday into a 8 week celebration! It’s cute to see the kiddos so excited about their birthday and I wanted to share a cute little celebration that IKEA Costa Mesa and San Diego do for kids birthdays. 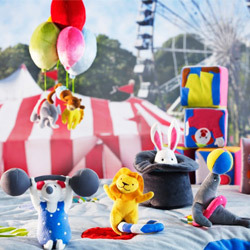 IKEA Costa Mesa and San Diego hosts Free kids birthday parties on the second Wednesday of every month in Costa Mesa and the first Tuesday of the month in San Diego.The parties are for kids 10 years old or younger.Each birthday kiddo is allowed to invite two of their friends/siblings to the party. The party includes entertainment, soda, and cake. Plus, each birthday child will receive a gift from IKEA. This entry was posted in Uncategorized and tagged Free Birthday party, IKEA birthday party. Outdoor Play – Taking the kiddos outside to just play! 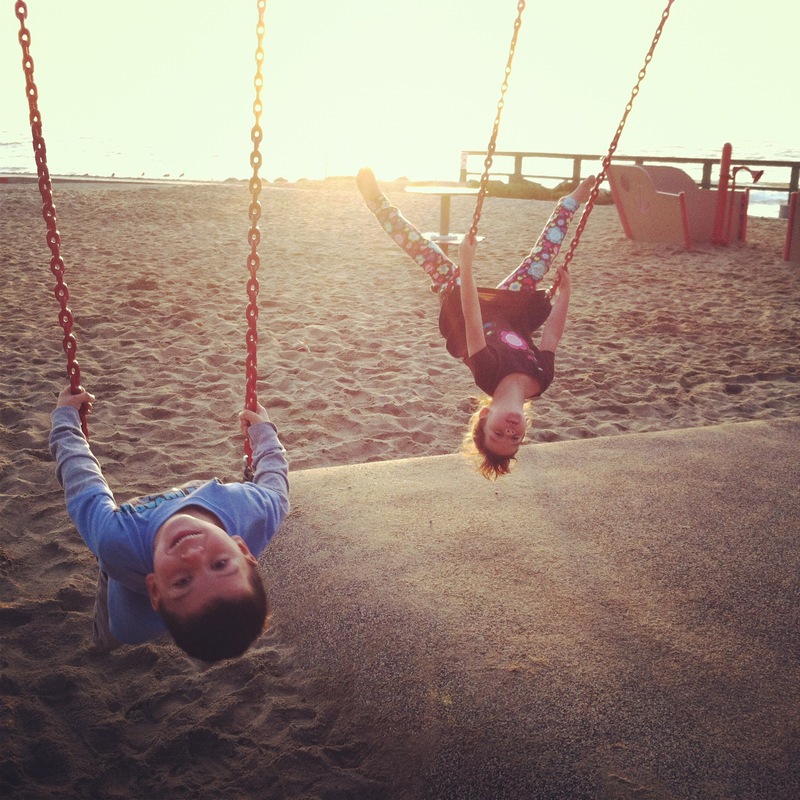 While we were out last week on our play it by ear day, we stopped at Aliso Park and the kiddos played till it was dark. They had a great time and honestly couldn’t stop talking about it for days. They played in the sand, they swung as high as they could(“push me to the sky Mom”) and pretended they were pirates on a ship. I remembered once again the importance of free/open play and making sure the kiddos have the opportunity to let their imaginations run wild and of course get the wiggles all out of the way. It was a great reminder to not forget to take the time to go out and play! If you’re looking for park ideas or other ideas for open and outdoor play, checkout these two fun blogs, funorangecountyparks.com and goexplorenature.com. 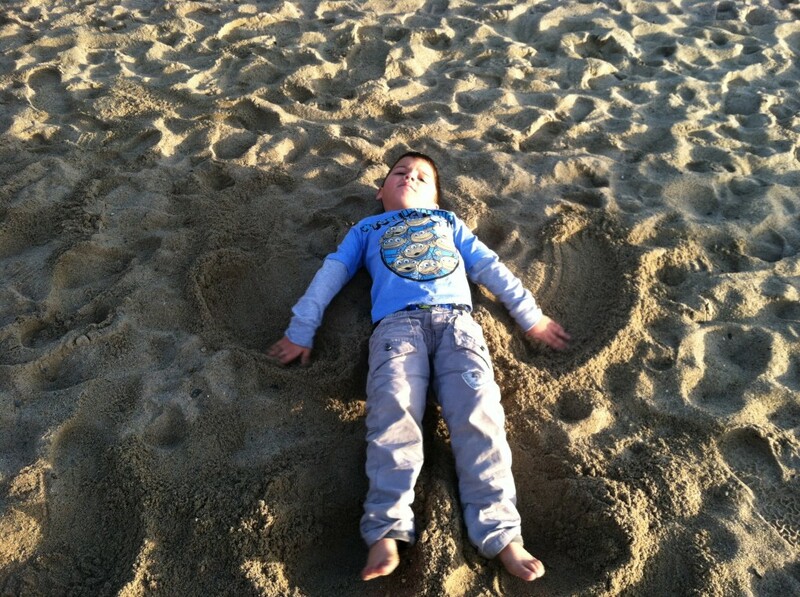 This entry was posted in Uncategorized and tagged free play, open play, Parks, playing at the beach. If you are looking for something fun to to this weekend, you might want to give the Museum-Free-For-All weekend a try. The Museum Marketing Roundtable will host the Free-For-All’ Saturday-Sunday, January 28th and 29th, 2012. The museums—presenting art, cultural heritage, natural history, and science—will open their doors and offer admission Free of charge. 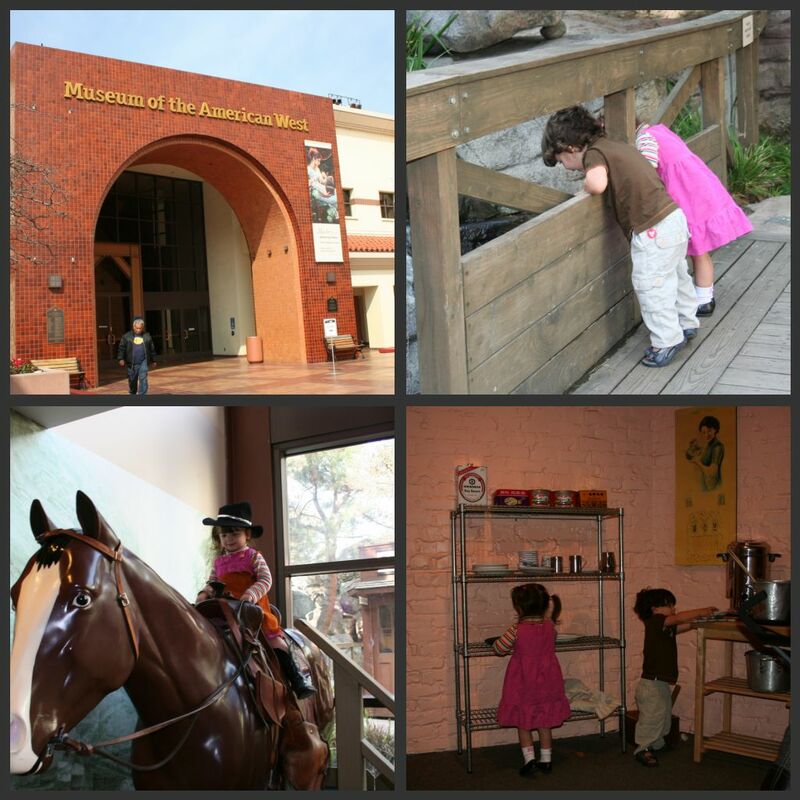 This entry was posted in Uncategorized and tagged Free Museums Los Angeles, Free Museums Southern California.